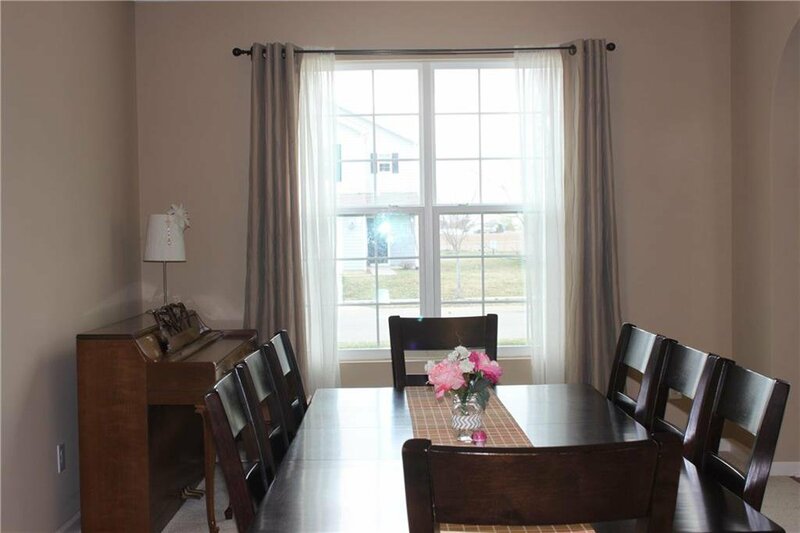 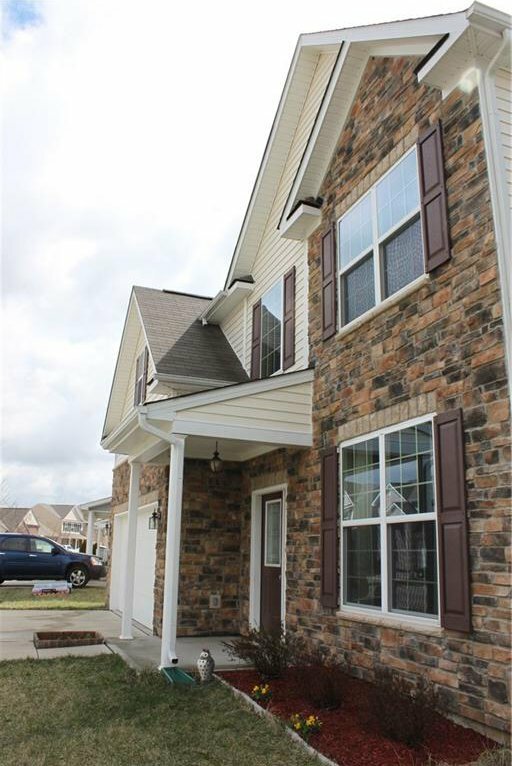 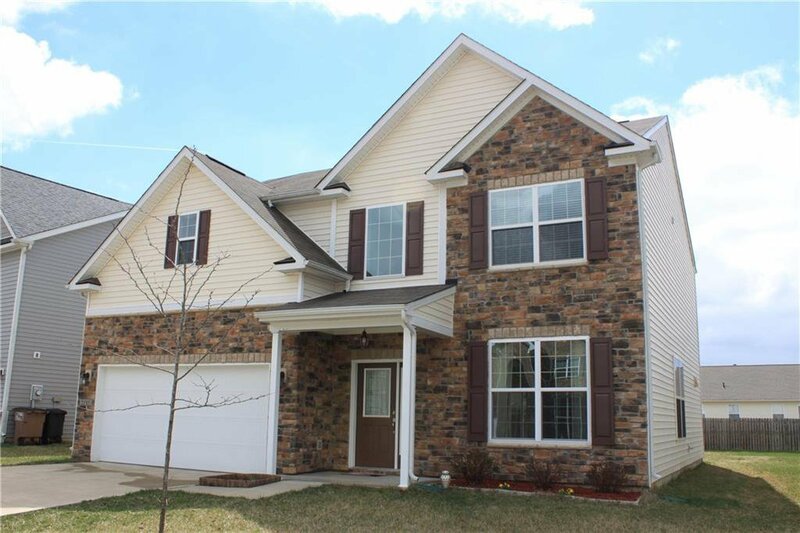 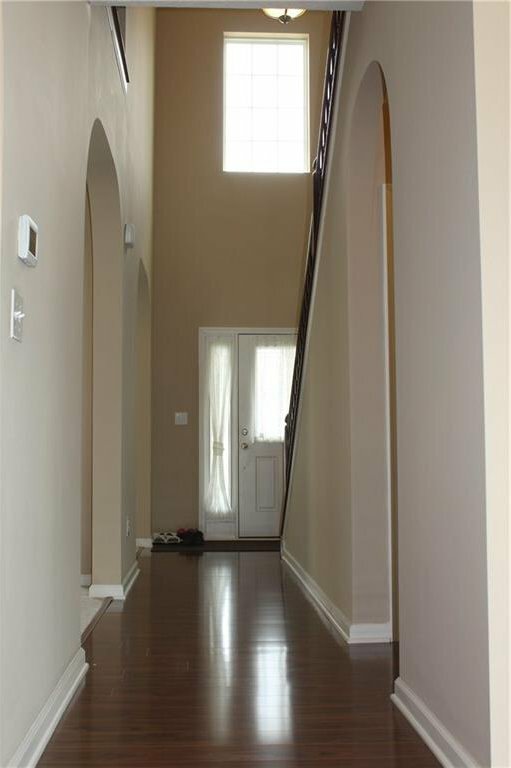 Newly built Bradley home, proudly welcome you with stone front, laminate floor from foyer, hall way, to breakfast room and kitchen! 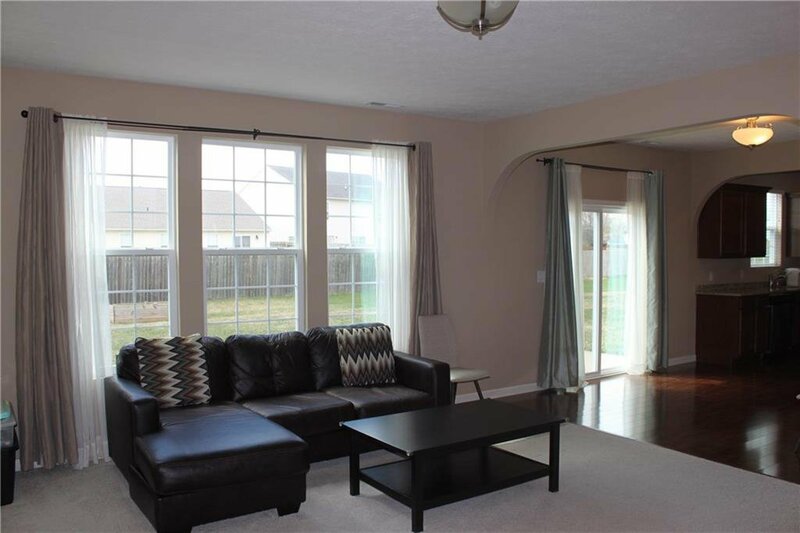 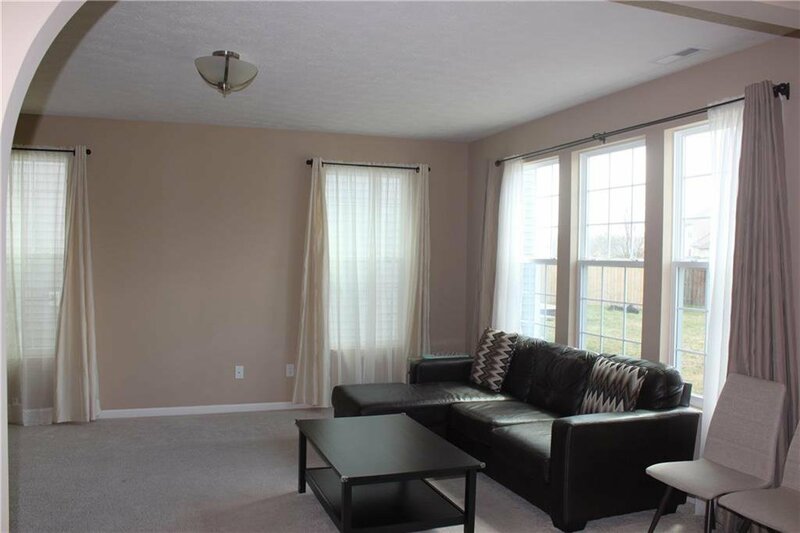 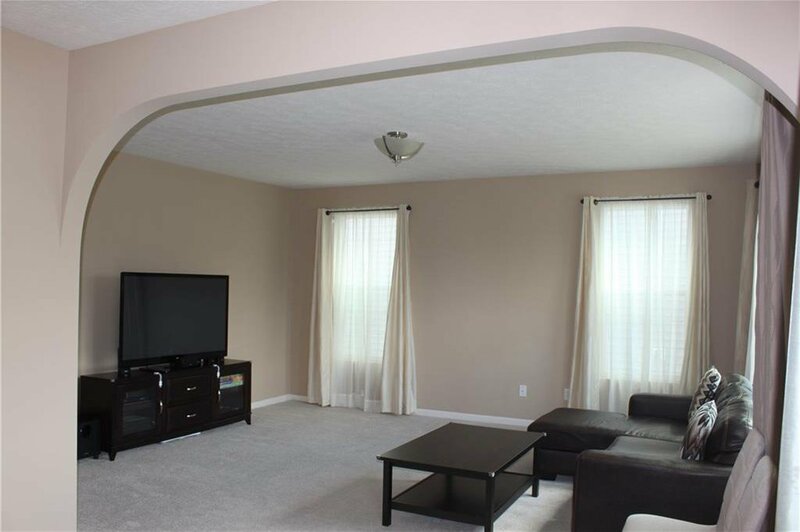 oversized family room is part of the open floor plan, formal dinner room and sitting room are perfect for hosting friends and families! 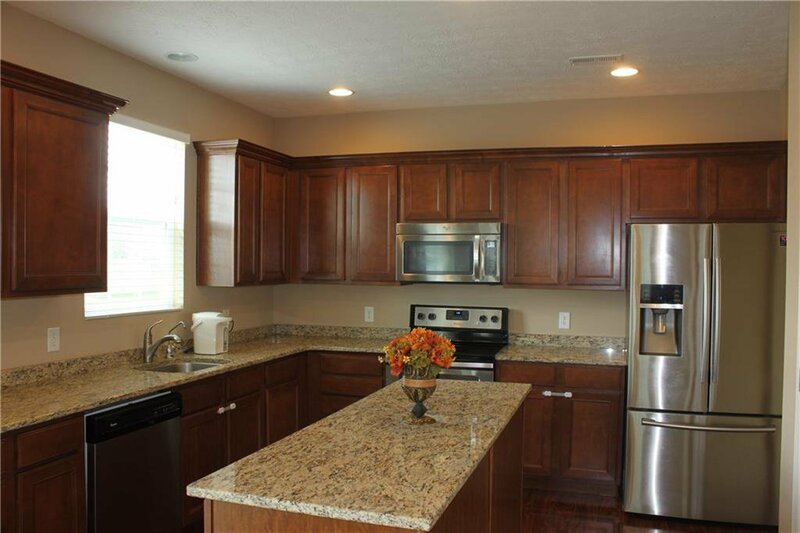 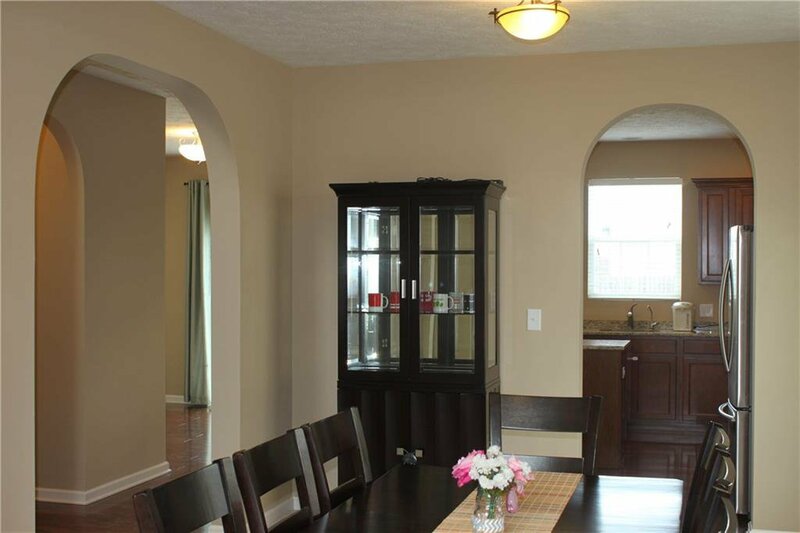 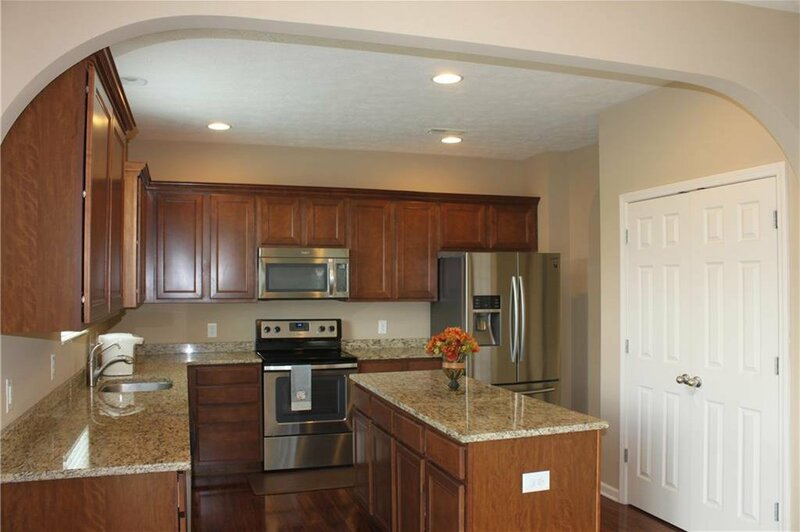 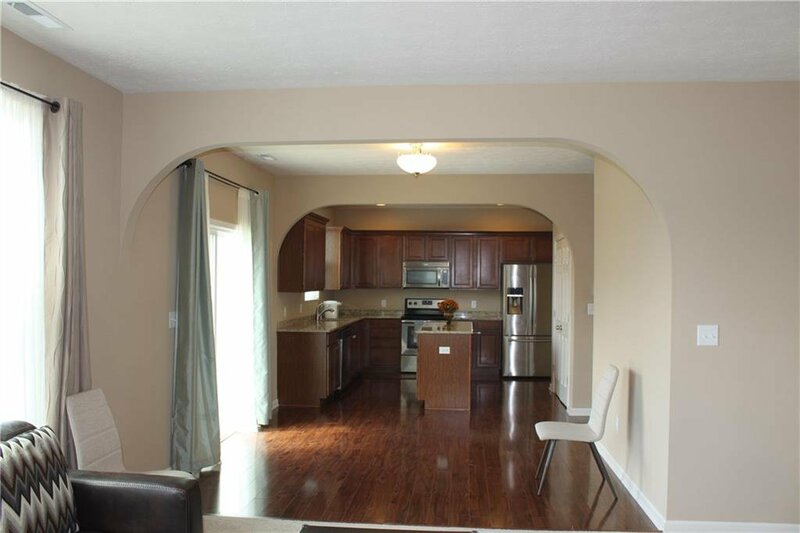 Enjoy the cooking with granite counter top, island and all stainless steel appliances. 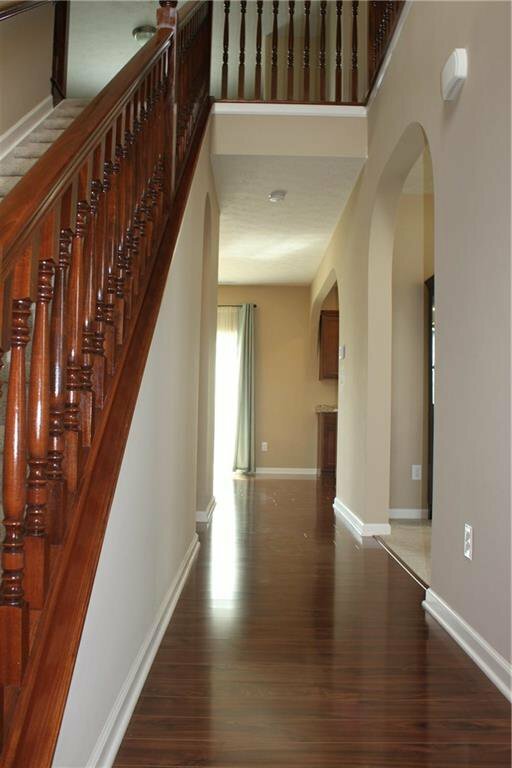 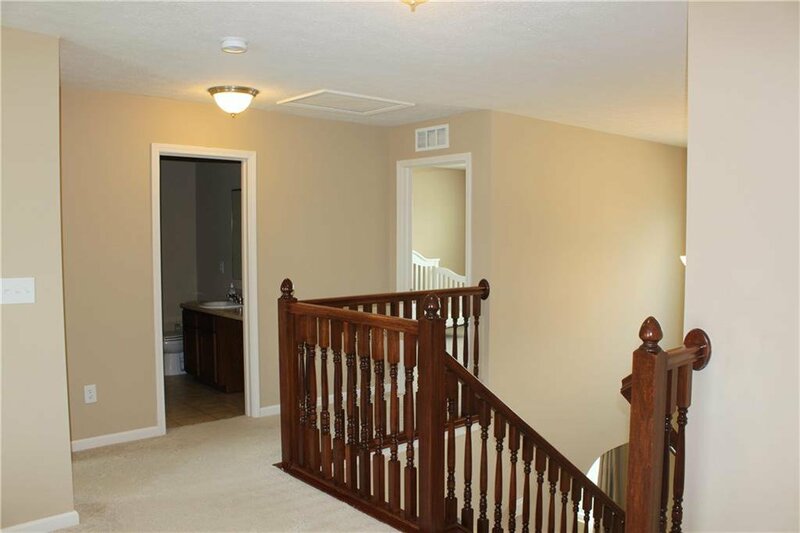 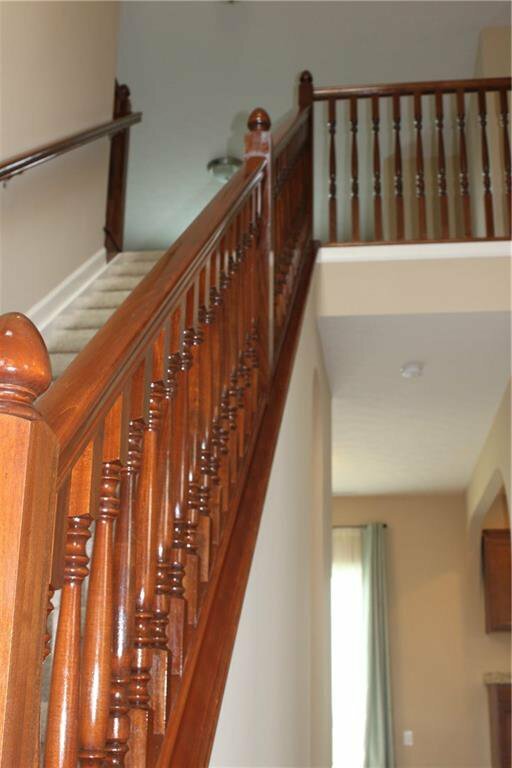 Stairway leads you to the loft, which separates the master bedroom from spare bedrooms, a quiet space for studying and reading! 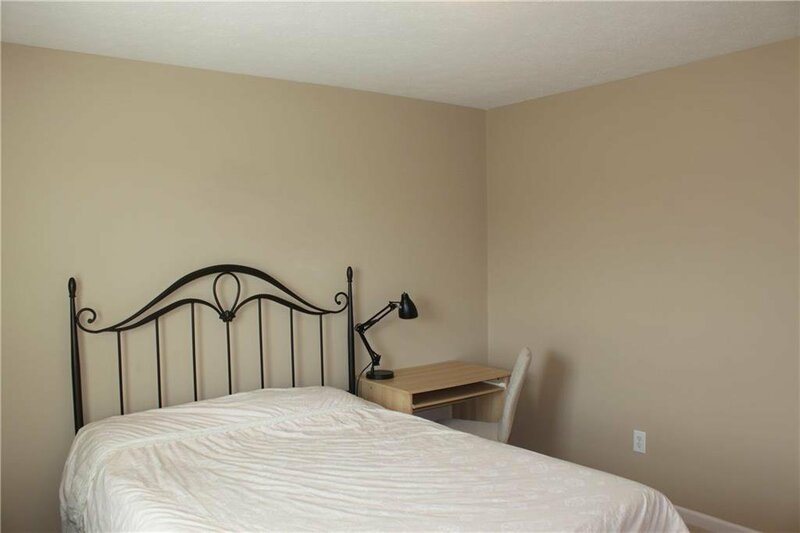 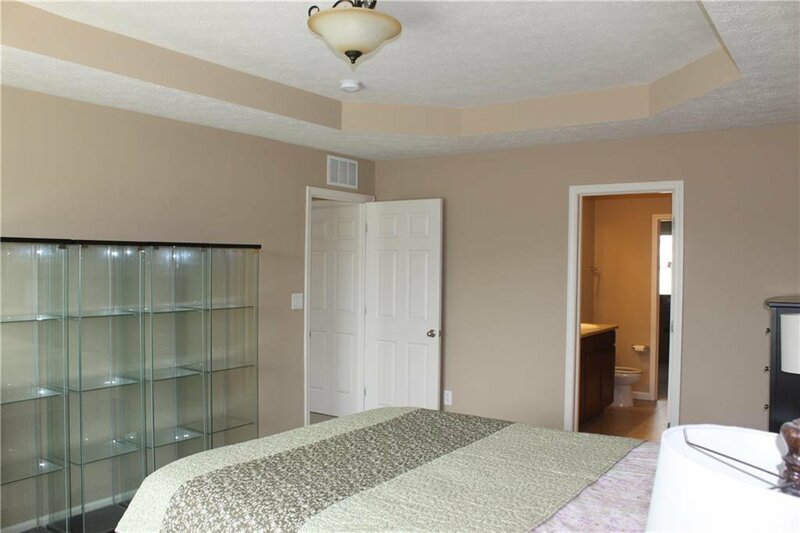 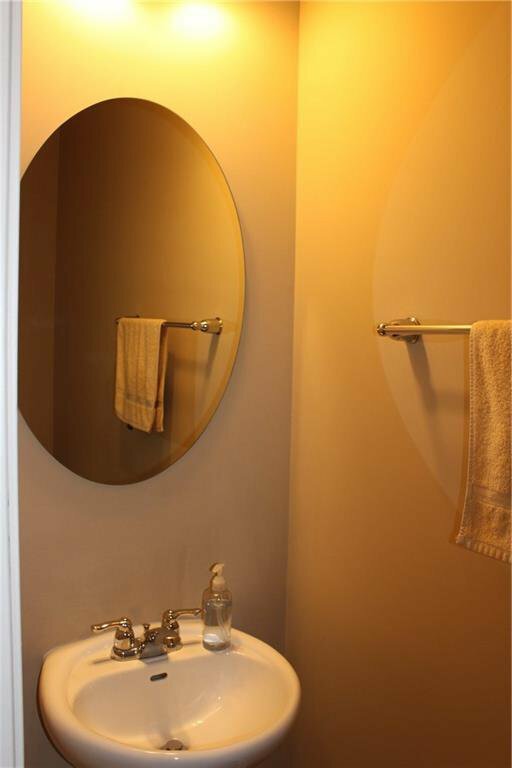 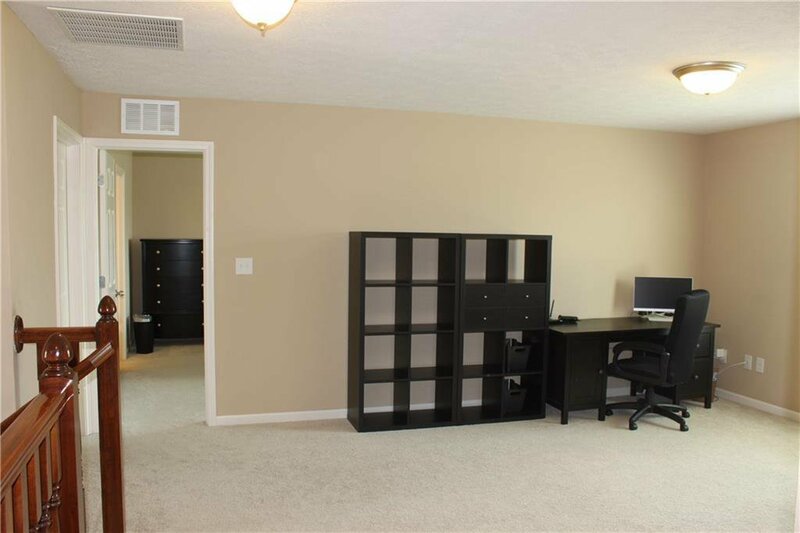 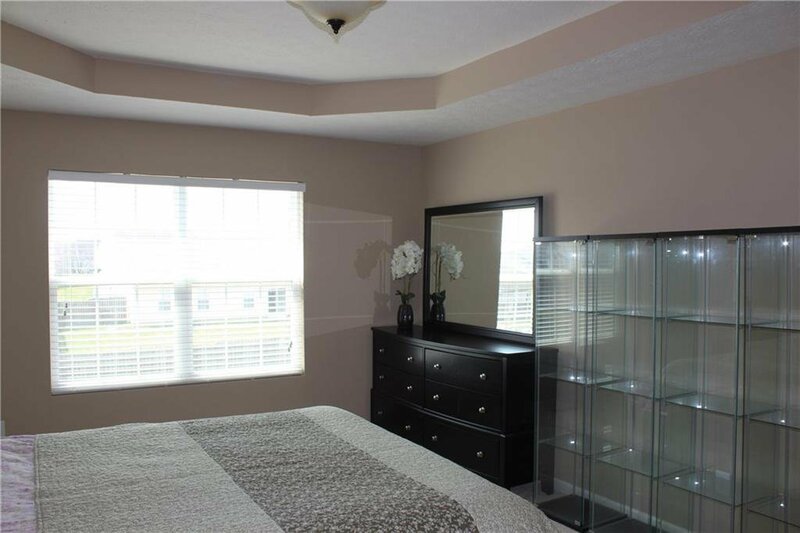 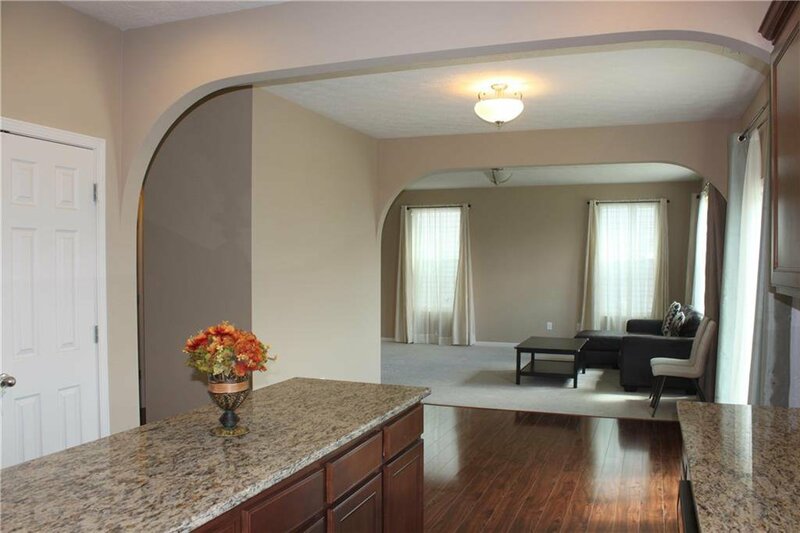 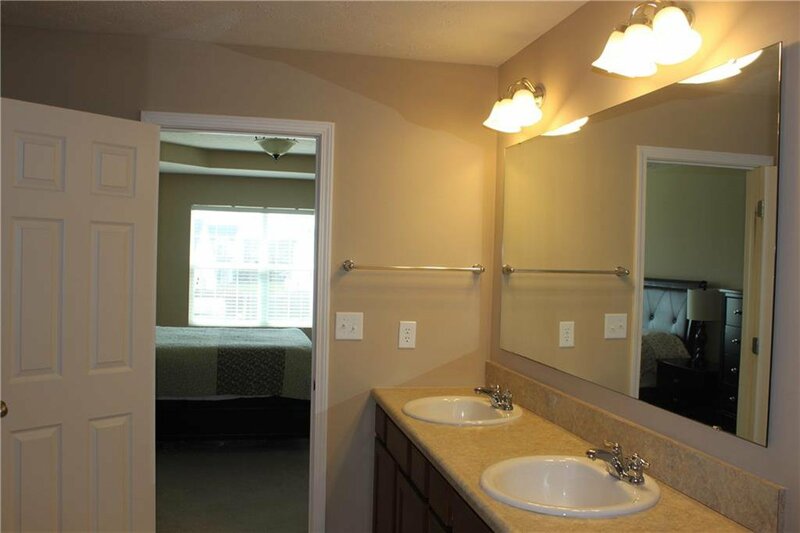 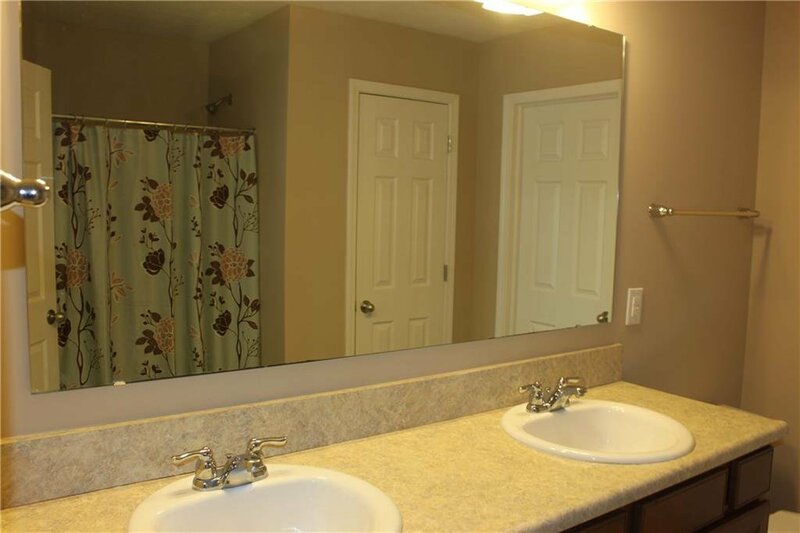 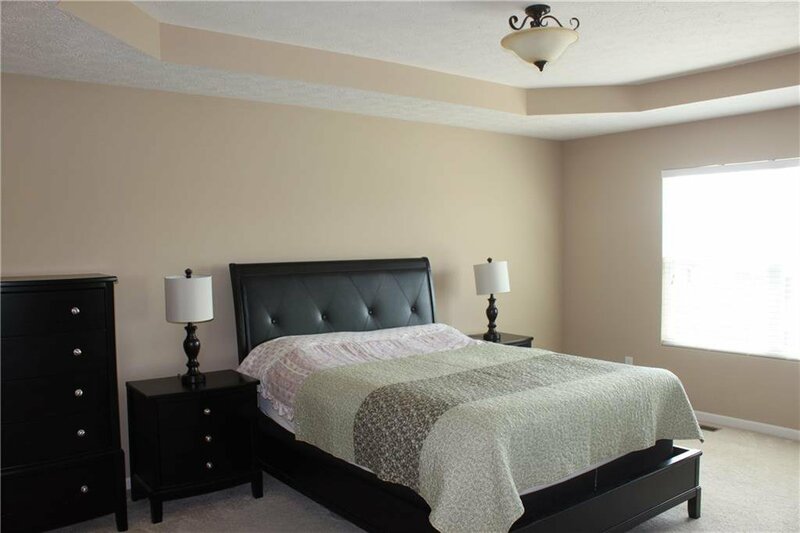 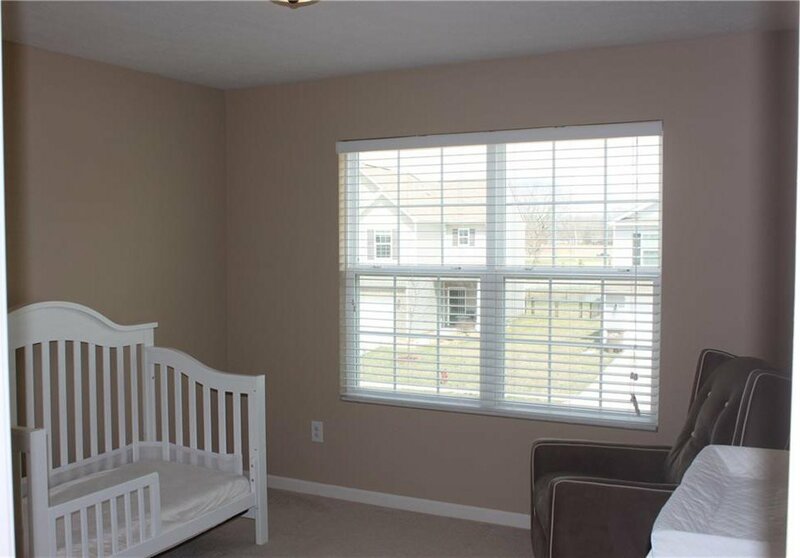 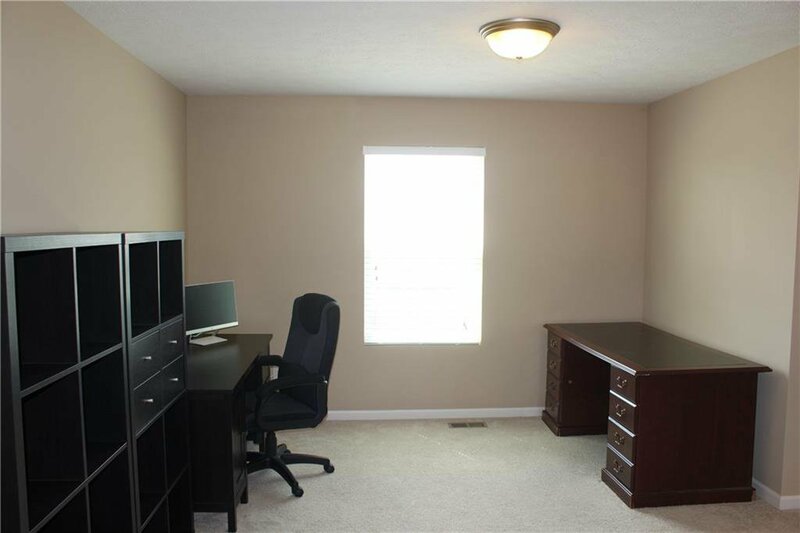 Master bedrooms offers a spacious closet, double vanities and a tray ceiling! 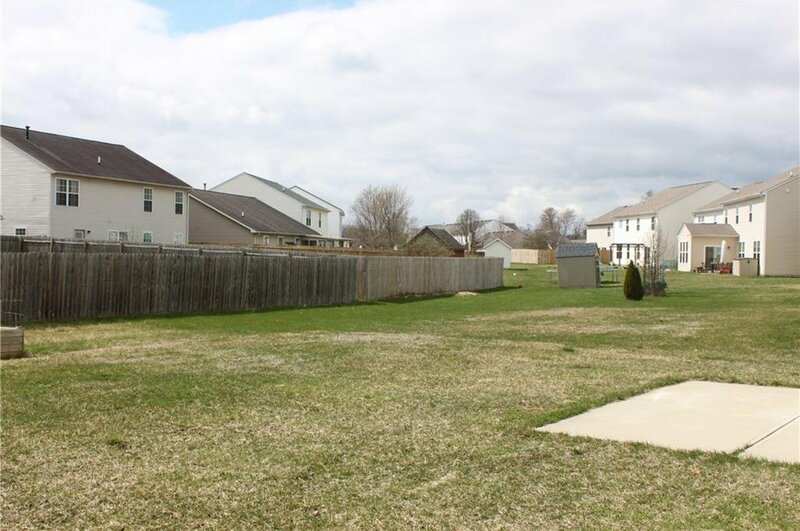 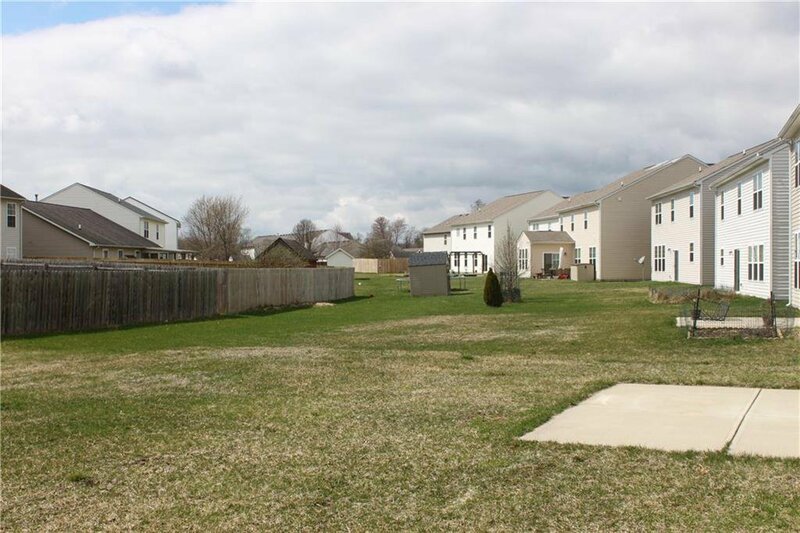 Plenty backyard to be ready for a relaxing Summer! 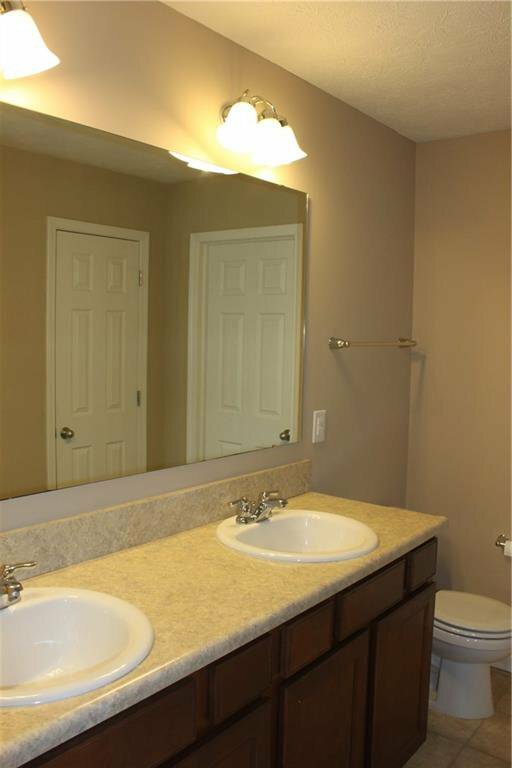 Move in condition and must see to appreciate! 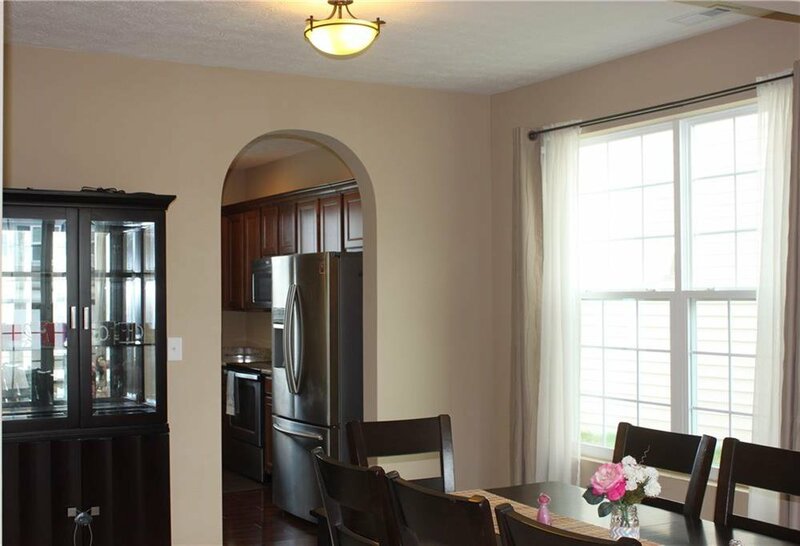 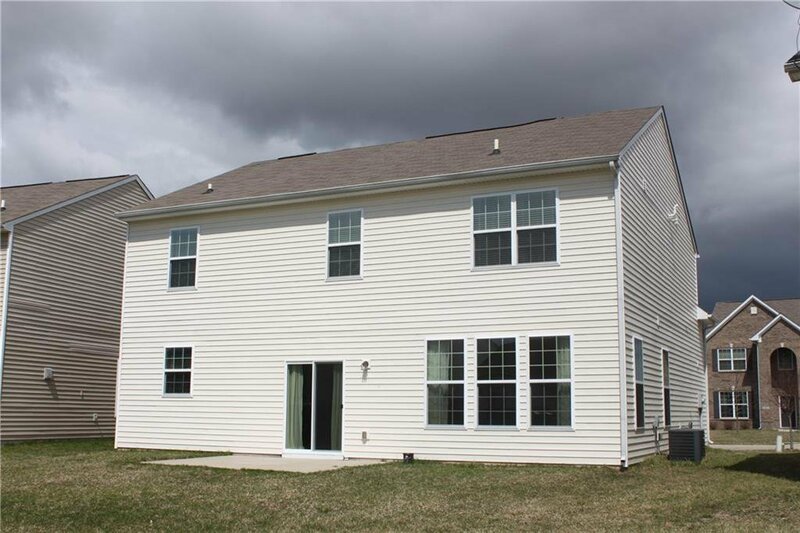 Listing courtesy of Tlc Real Estate South Corp.